Hello students/everyone , Almost every exam contains one general awareness/general knowledge section. Maximum students are afraid of this section. General knowledge/general awareness has no end, but to improve it we have to start it from a scratch. I have written some points on ” INTRODUCTION TO COMPUTER AND ITS BASIC KNOWLEDGE” “Introduction to computer and its components” which will help you a lot in remembering basic points which easily slips ones mind duriing exams. These introduction to computer and its basic knowledge/Introduction to computer and its components points are very important as per exam point of view. For any special request feel free to contact us. It will take maximum 10 minutes to have a look on it (INTRODUCTION TO COMPUTER AND ITS BASIC KNOWLEDGE)(Introduction to computer and its components). 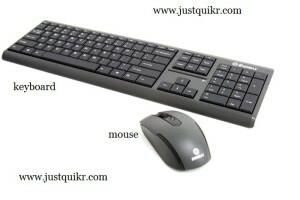 For Any questions and inquiries related computers feel free to contact us. ______ is known as father of computer? A computer is a/an ……….device capable of solving problem or manipulating data. 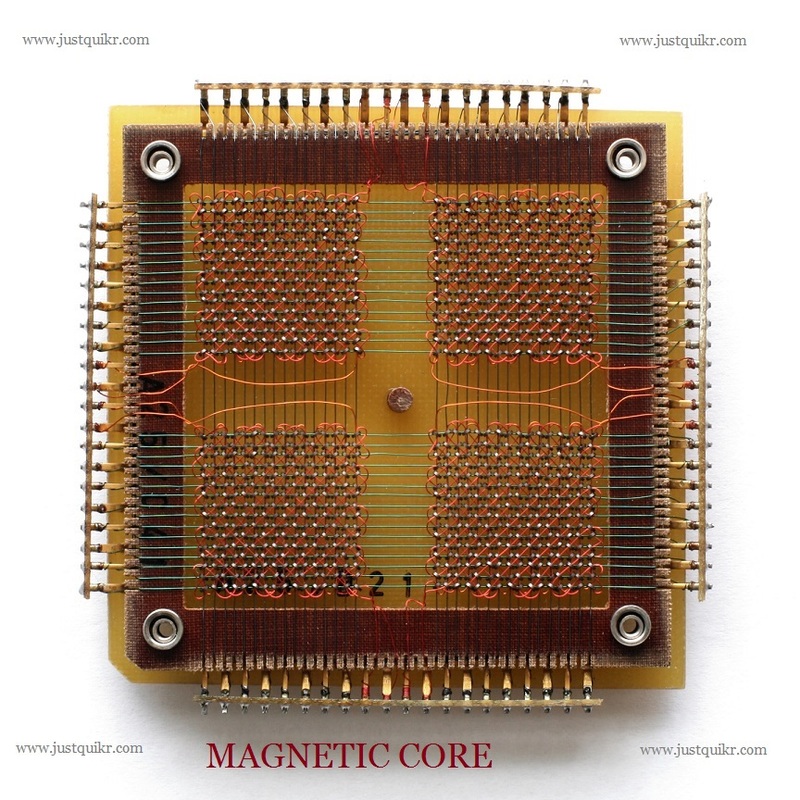 Second generation computer main memory is made up of Magnetic core. Super computer is the most powerful and most expensive computer used for special purposes like research and development. First generation computer were based upon Vacuum Tubes. Operating speed for fourth generation computer was measured in Pico second. Computer of third generation used High level programming language. Data stored in Hard disk CD or DVD is Soft copy And in printed form it is hard Copy. All arithmetic operations like addition, subtractions, multiplication etc. are done in ALU. Control Unit is known as central nervous system of the computer system. Addition ,subtractions, accumulate etc . are all parts of ALU. Data Bus is an electrical path that connects CPU, memory and other hardware devices. CPU is the heart ,soul and brain of the computer system. 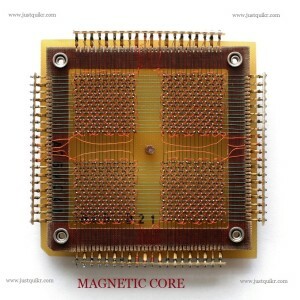 Microprocessor are available in 16, 32, 64 Bit. Hark Disk is Secondary storage for computer system. Random access Memory is ______ is nature? 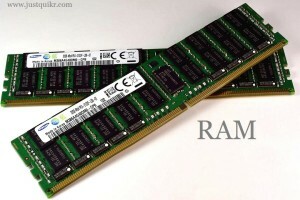 ROM is used to save the data permanently in the memory. When you are working on a document on a computer , where is the document temporarily stored? 1 MB equal approximately 1 million bytes. Hard disk drives are considered Non Volatile storage. ______ is a kind of stable memory which holds all the instructions required for the start up of the computer and it is not erased when power is switched off? Virtual memory is the memory on the hard disk that CPU uses as extended RAM. If you liked reading (INTRODUCTION TO COMPUTER AND ITS BASIC KNOWLEDGE)(Introduction to computer and its components) don’t forget to share it with your friends, family friends, classmates, colleagues , etc.